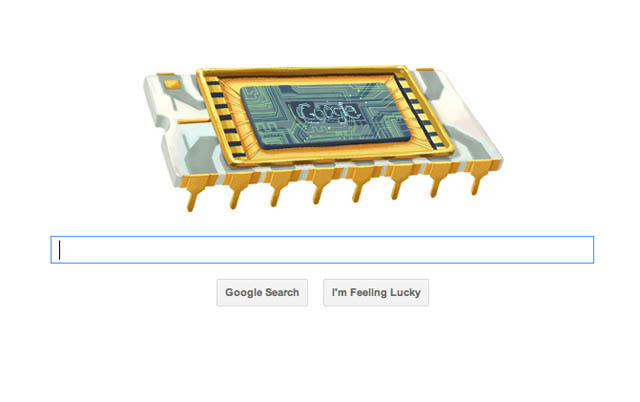 Today Google’s famous home page doodle has become rather techy to celebrate Robert Noyce’s 84th birthday. Noyce founded Intel alongside Gordon Moore back in 1968 and he’s well-known for pioneering the first integrated microchip, which has played an integral part in the personal computer revolution since. Noyce passed away back in 1990 at the age of 62.